The lob is here is to stay. 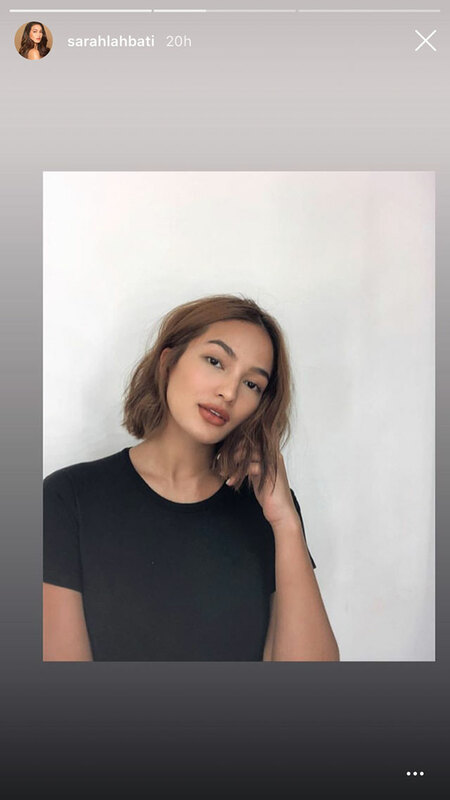 Like many of us during summer, Sarah Lahbati opted to have her locks chopped off for a fresher and lighter look. Prior to this haircut, she had her brown tresses colored into a light rosy brown color using a box hair dye—yes, the one that you just buy in the department store. She maintained this hue, and this decision became ~*crucial*~ for her Summer 2019 lewk. Our girl got herself a lob from Suyen Salazar, who is an expert in giving her clients textured, wash-and-wear haircuts. 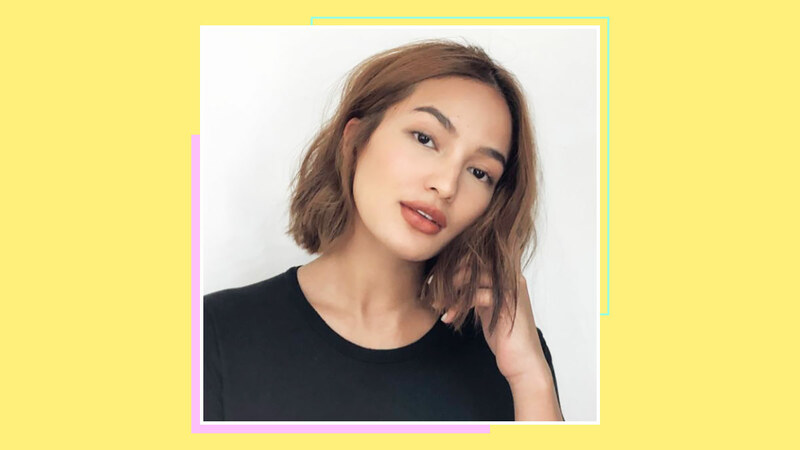 Suyen is also responsible for the cool-girl hairstyles of Jasmine Curtis-Smith, Belle Daza, Georgina Wilson, and Martine Cajucom. Back to Sarah's lob, we think the powerful combination of rosy brown + above the shoulder tresses screams "I'm ready for summer!" I mean, just look at her. She makes us want to have our locks lightened and cut, too! How about you? Are you thinking of a haircut this summer, too? Tell us in the comments below, or join our Cosmo.ph Beauty Group for a private beauty chat!